Sometimes homeowners omit the permit process when remodeling their home. They may think that the process is very expensive or takes to long. Fees for the permit process can sometimes be as costly as hundreds of dollars or more. There are homeowners that believe if they go through with remodeling a kitchen or bath without a permit, they might never get caught. But these homeowners don’t think about the consequences of not going through the permit process when remodeling their home. Failing to get a permit could cause a lot of trouble when they go to sell the home. Most states require homeowners to provide a disclosure statement to the buyer when they go to sell their home. In that questionnaire, sellers are mostly asked if they have completed work to the home without going through the permit process. 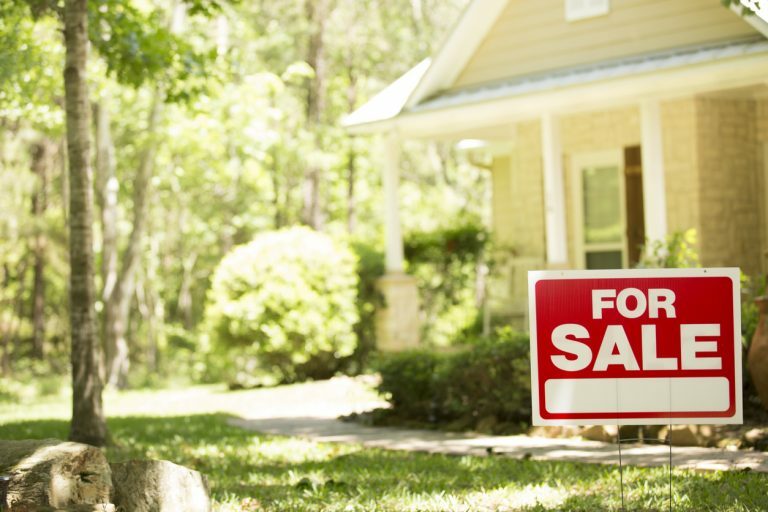 Lying about it can worsen the situation—the sellers could later be sued by the new homeowner for making false statements. Also, if there’s any incident that was caused by not having permits, the homeowner may face a rejection of their insurance claim. If their insurance company finds they didn’t have permit required, then they could deny the claim. Many of these denied insurance claims arise from incidents that involve remodeling projects that involve electricity, gas, or water that were done without having gone through the permit process.